For many people, getting their car repaired is pretty low down on their list of things that they enjoy doing. This is understandable, as car repairs are notorious for being inconvenient and expensive, a source of week long frustration that often ends with a exorbitant bill. The hassles and headaches associated with fixing a car can often push individuals to delay getting a repair, or forego taking their car to a technician altogether. While this might seem like a tempting course of action, it is definitely not advisable. What might be a small and easy to fix automobile problem can quickly escalate to a complete system failure. More importantly, having a faulty car component can be more than annoying: it can be extremely dangerous. 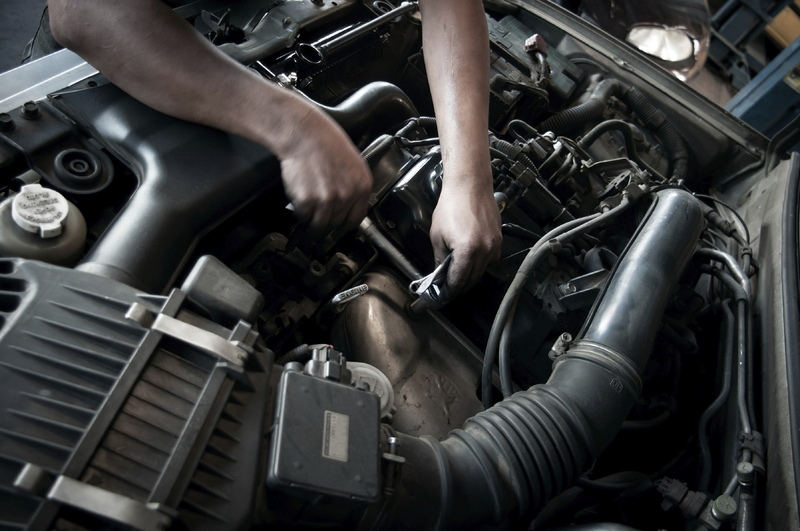 The common car owner does not have the expertise to make a good diagnosis of an automobile problem, which means that what might seem like a minor issue can actually be much more serious than it initially appears. For this reason, getting problems fixed quickly and effectively is vital, even for the most garage adverse automobile owners. Fortunately, there’s a business in Cromwell, Connecticut that’s perfect for anyone who hates the idea of going to a technician. Ultimate Automotive Truck & Equipment specializes in delivering comprehensive automobile care with a blend of specialized expertise and trademark efficiency. One of the most commonly needed services across the nation, getting oil changes on a frequent basis is important for maintaining proper engine performance. Neglect getting an oil change for too long, and it might even cause a complete collapse of the engine system. Ultimate Automotive Truck & Equipment uses the highest quality oil for their changes, and offers very competitive pricing. Another perennial favorite, the wheel alignment is needed to keep the wheels responsive and accurately calibrated to the direction of the wheel. A properly aligned car makes all the difference when it comes to parking, backing up, and other precise maneuvers. 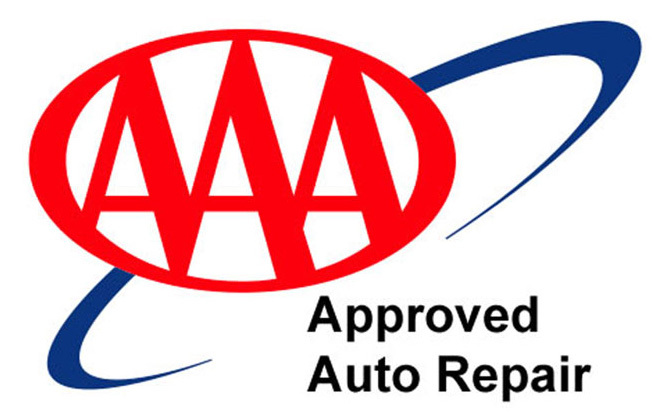 It is an auto repair that should be scheduled on a relatively frequent basis. This is a service that many other garages do not offer. Ultimate Automotive Truck & Equipment employs specialists that have the knowledge to fix problems with the computer controls of every common consumer brand. Since computers are playing an increasingly large role in driving, keeping programs up to date and bug free is essential for safe driving. Computer diagnostics and repair can be scheduled independently, or as part of a greater comprehensive repair package. This garage also offers services like engine analysis, suspension repair, heating and cooling system repair, brake replacement, transmission service and electrical system repair. All repairs and modifications made are guaranteed to be completely satisfactory to the customer, and come with a 24 month or 24,000 mile nationwide warranty. Ultimate Automotive Truck & Equipment’s breadth of knowledge and effective service makes it a great one-stop shop for any kind of auto repair, big or small.